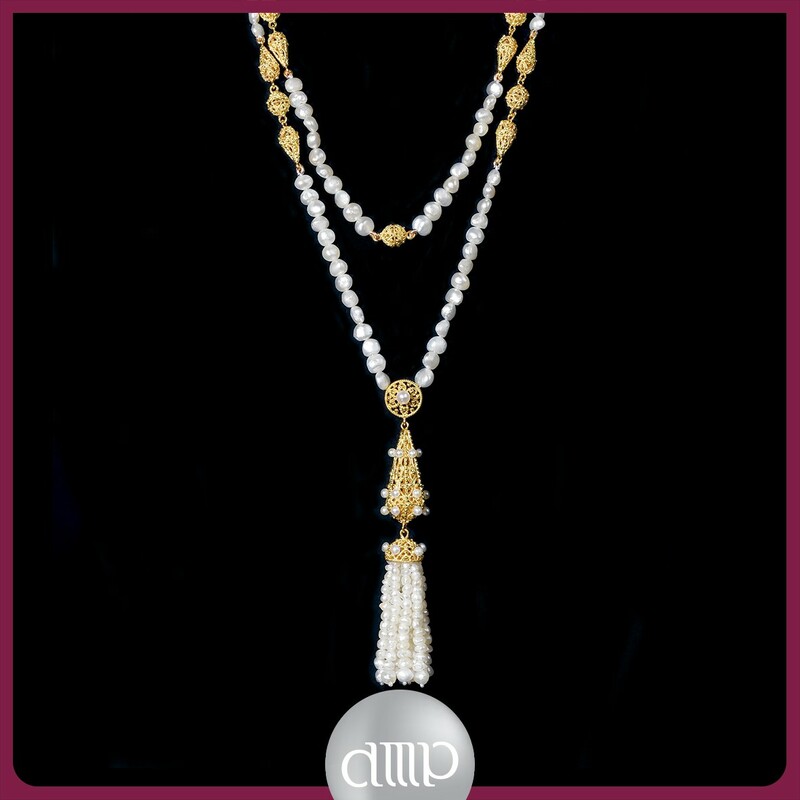 Al Mahmood Pearls is a name that is tantamount with the pearling industry in the Kingdom of Bahrain, for the excellence that it emanates in all its products. 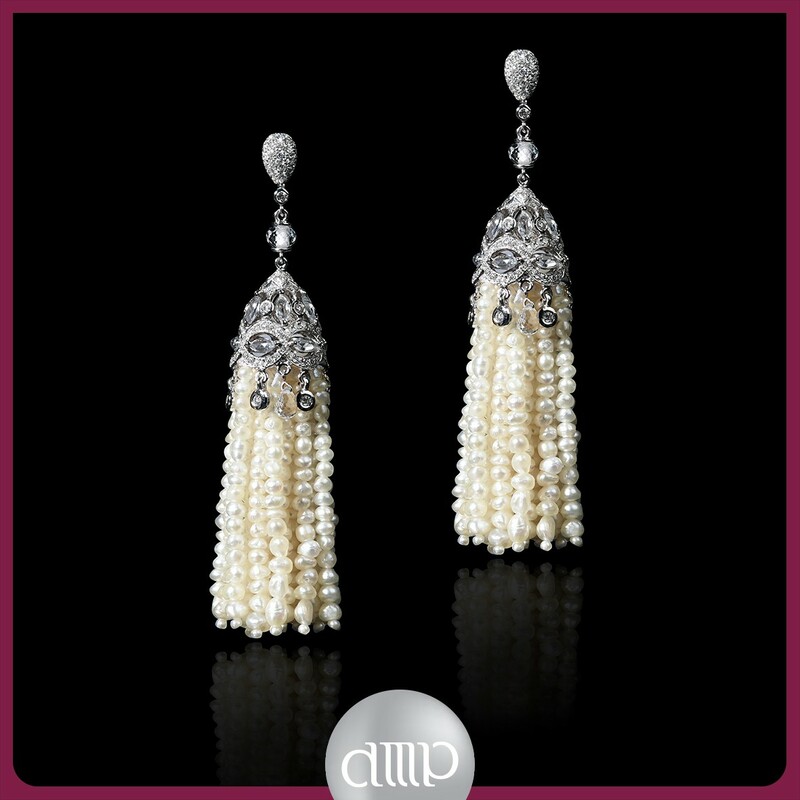 It was in 1982 that Abdul Razak Al Mahmood established his first pearl Jewellery showroom in the old souq and today, Al Mahmood Pearls showrooms can be found in some of the most prestigious locations in the Kingdom of Bahrain. 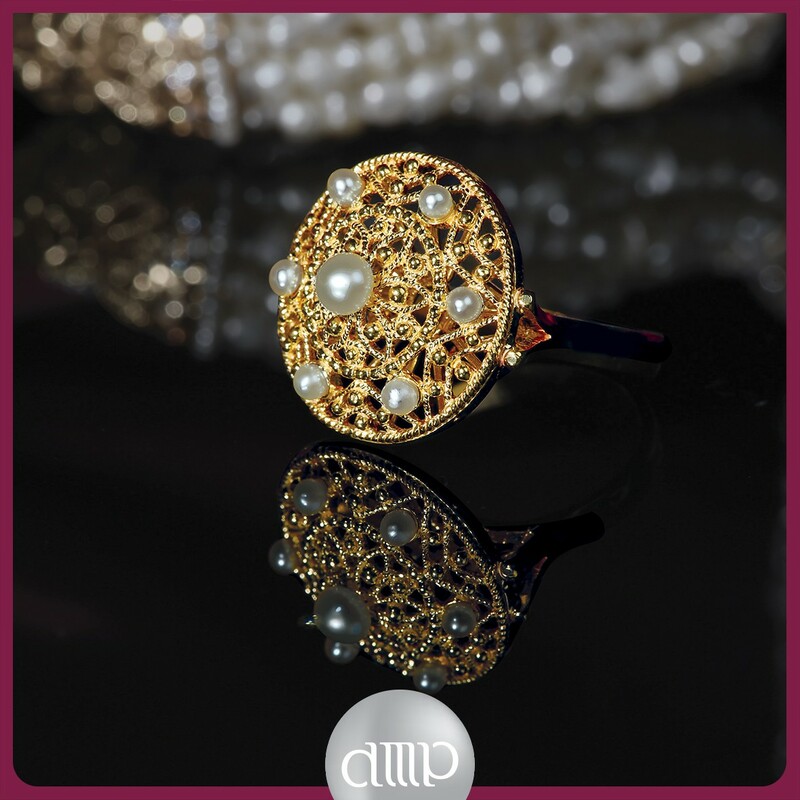 It all began nearly a century ago, when the pearl diving industry was at its peak, and Abdul Razak Al Mahmood’s father had an esteemed job, that of a Tawash of a pearl diving team. 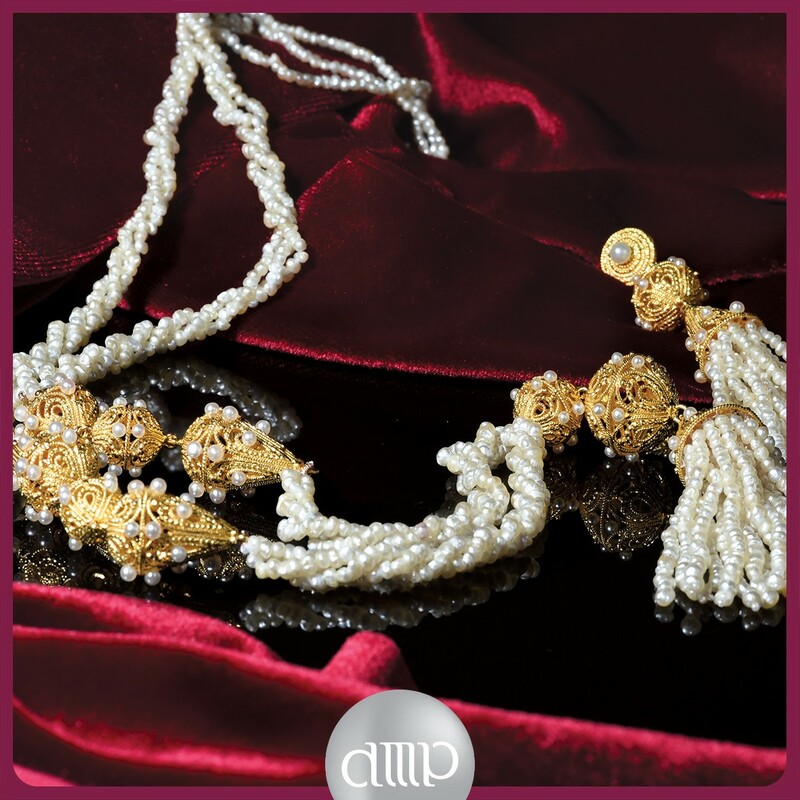 His insights acquired through years of experience stayed within the family and this is one of the reasons why Al Mahmood Pearls is the leading dealer of the natural pearls in the Kingdom. 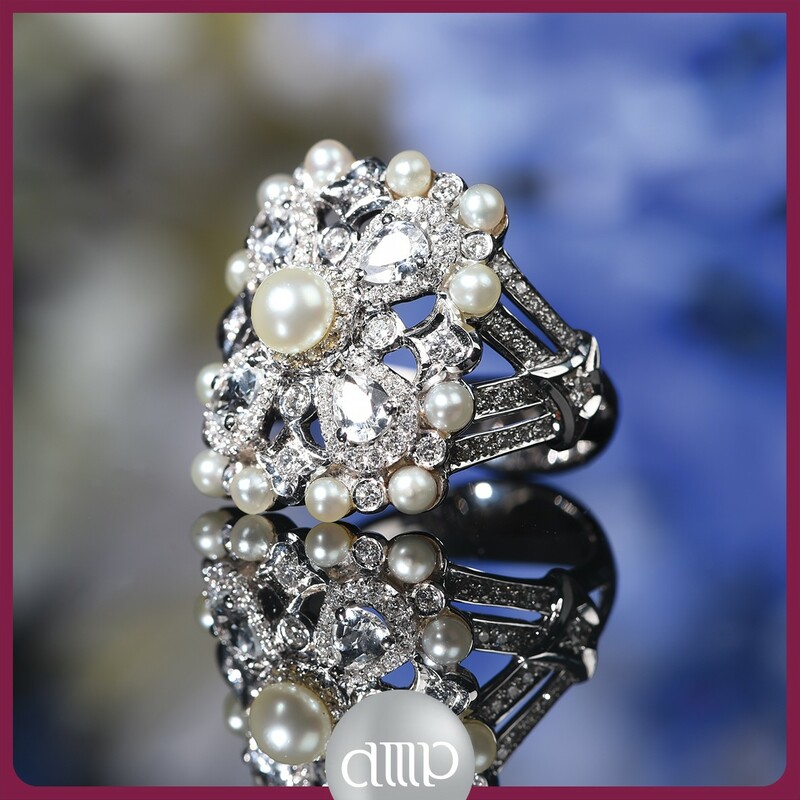 Al Mahmood Pearls is a living legacy of creating unparalleled precious pearl encrusted jewellery and have become the sole distributor of some of the world’s most famous watch brands and diamond embellished jewellery. 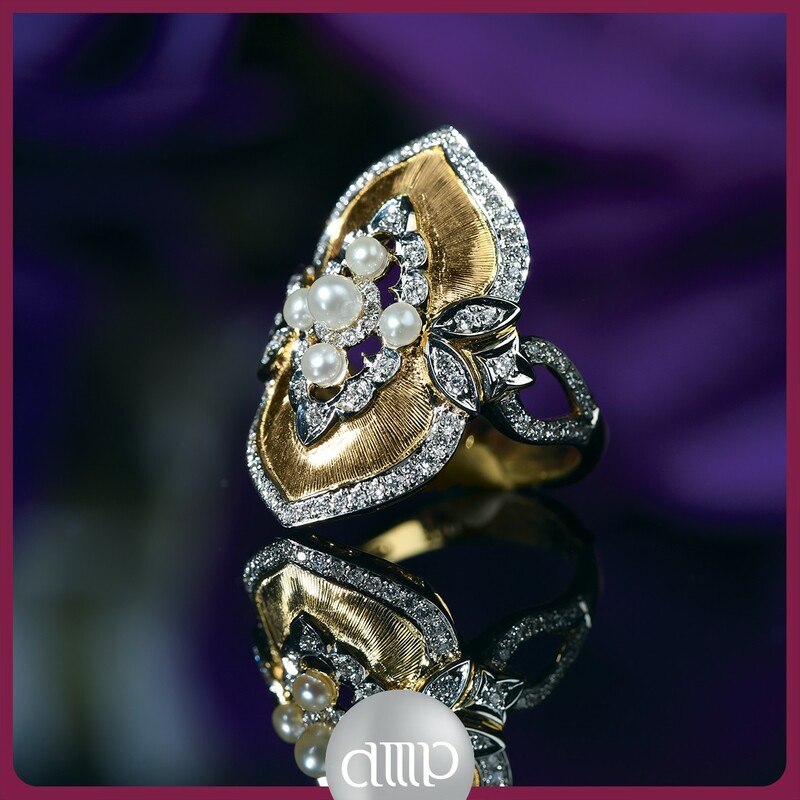 Al Mahmood Pearls stands by the belief that “nothing compares to the luxury of pearls” and brings forth a plethora of beautiful pearl jewelry with magnificent designs. 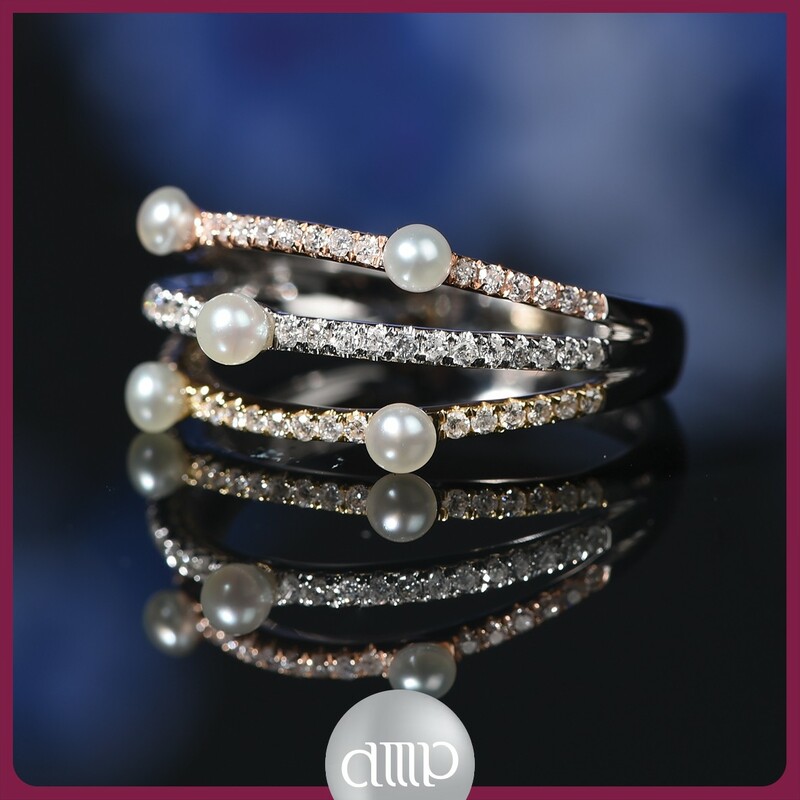 Submit to the magic of natural pearls at Al Mahmood Pearls, where each pearl is encased in breathtaking designs by a team of highly skilled and artistic professionals. 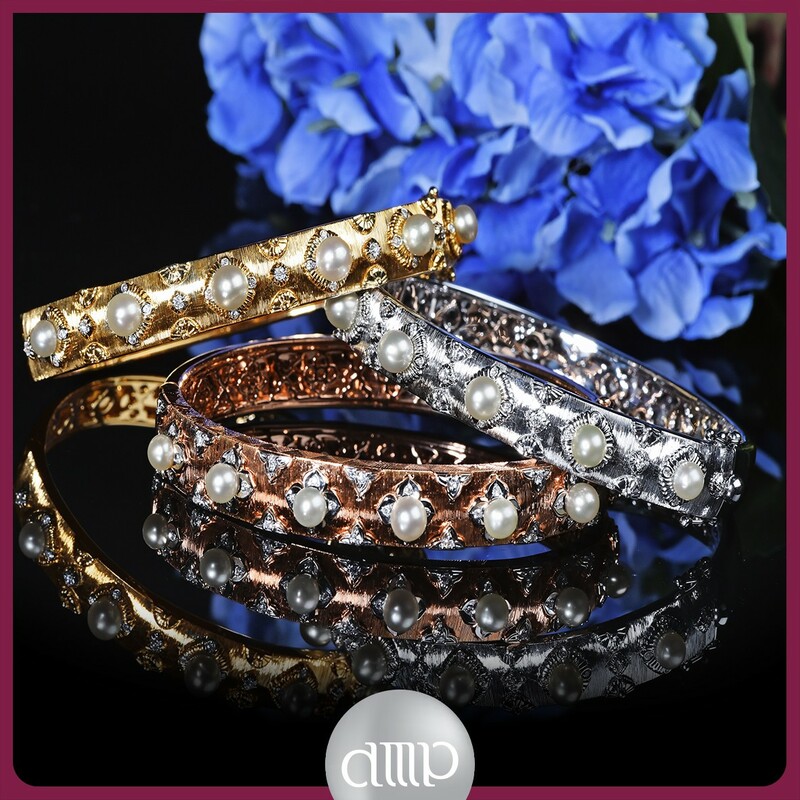 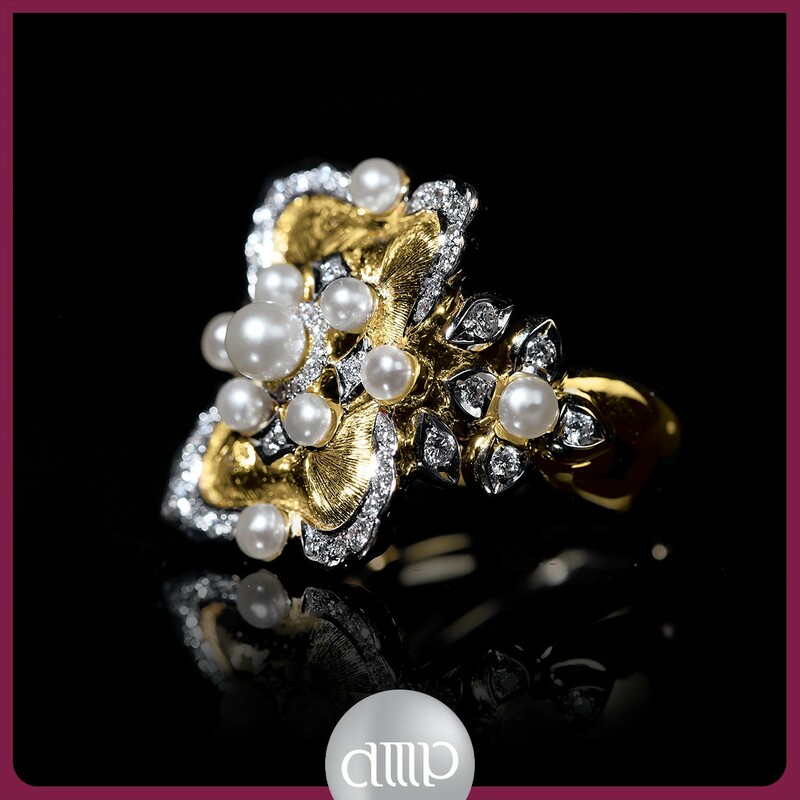 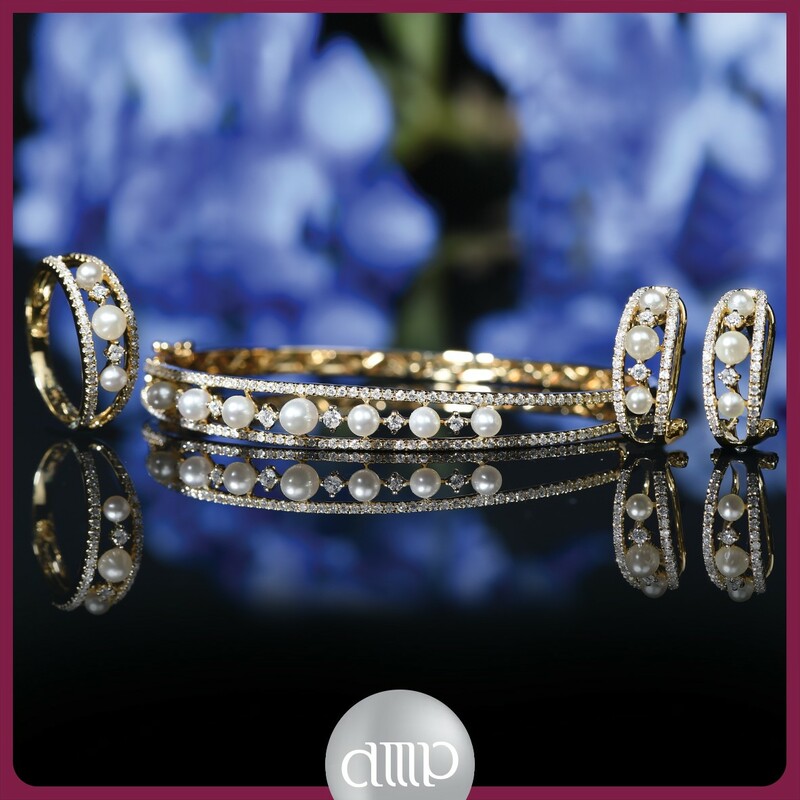 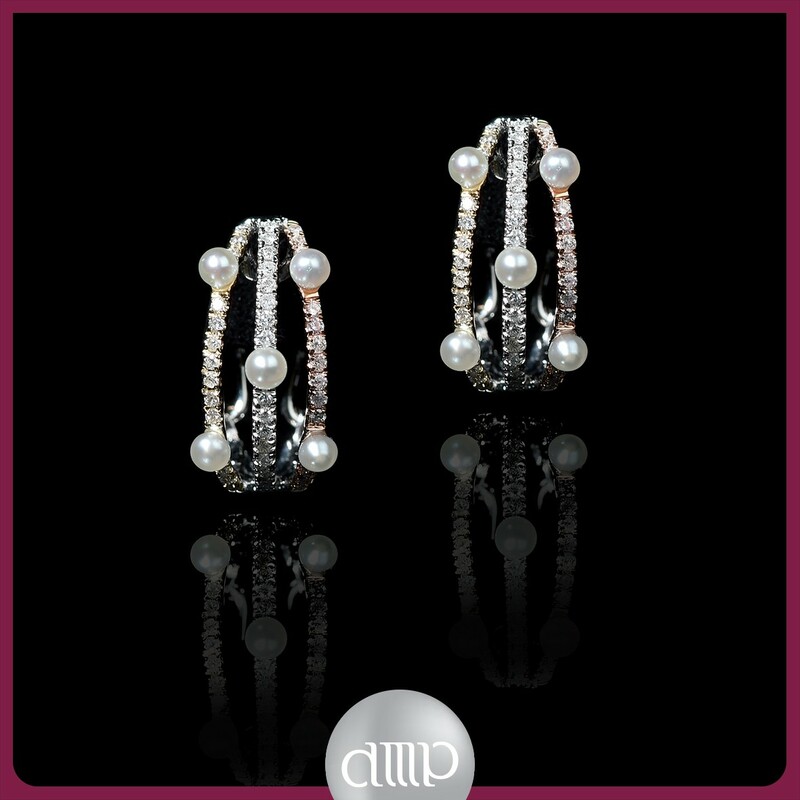 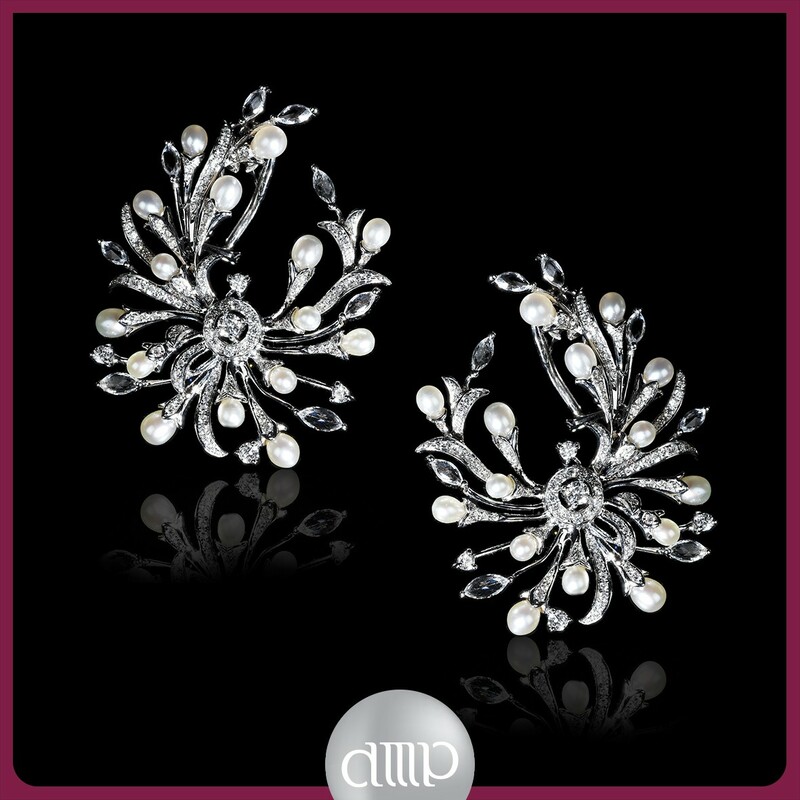 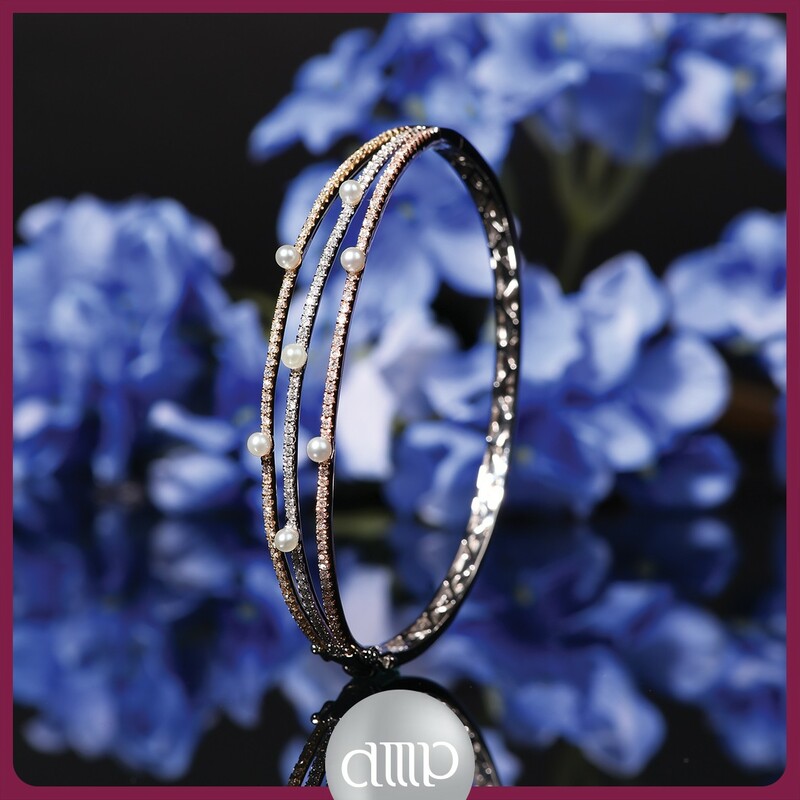 One can rightly say that each piece of jewelry at Al Mahmood Pearls is an heirloom to be treasured for generations. 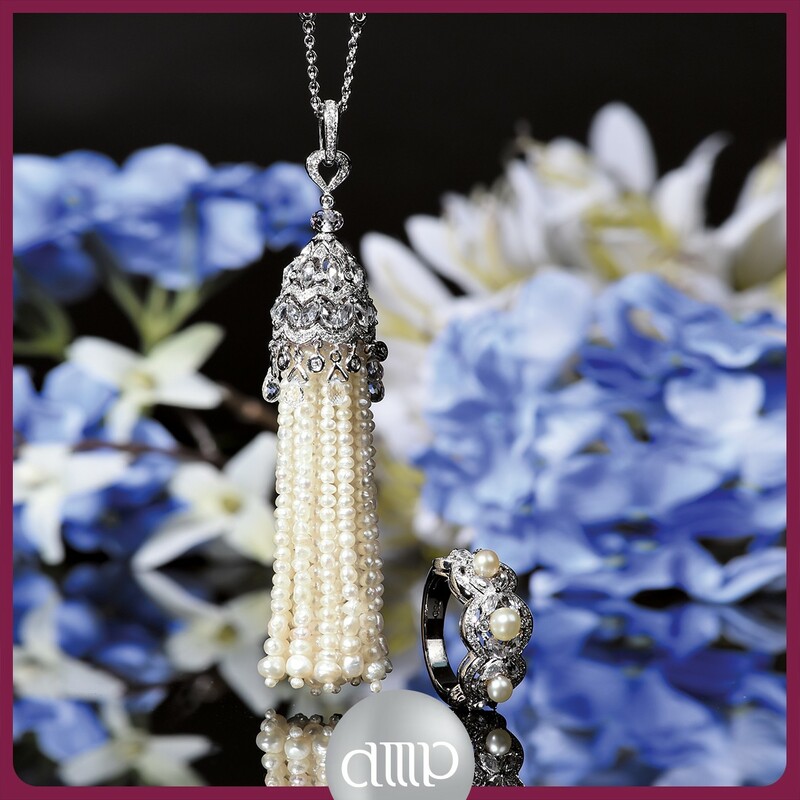 Now, Al Mahmood Pearls two branches in Bahrain, in Al A’ali Mall and Moda Mall, and take part in many jewellery exhibitions around the world.